Find competitive quotes on outdoor advertising in Indio! 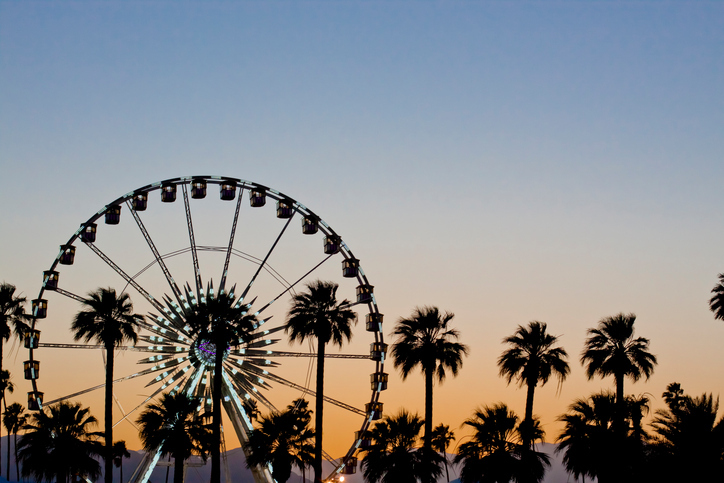 Indio, known for the Coachella Valley Music and Arts Festival, serves as a booming spot for billboard advertising. The “City of Festivals” is host to prime ad space near the Indio Towne Center and well-known Indio Fashion Mall Shopping Center. With over 88,000 residents, your campaign is sure to help you reach your targets whether it’s near the Regal Indio Metro 8 or the restaurant-dotted Route 111. When you’re ready to kick off your campaign, BillboardsIn will be sure to help you find the perfect range of outdoor advertising options to make your mark on Indio. Take the next step by selecting an ad format below to learn more. Or, take a look at BillboardsIn’s extensive database of out-of-home advertising options to get started.